Since installation in 2014, the closed drains pumps on the clients platform caused process upsets due to large adhoc flows to the LP Separator during operation and suffered multiple pump failures. Laboratory tests and previous investigations suggested the failures were in the main due to material incompatibility. 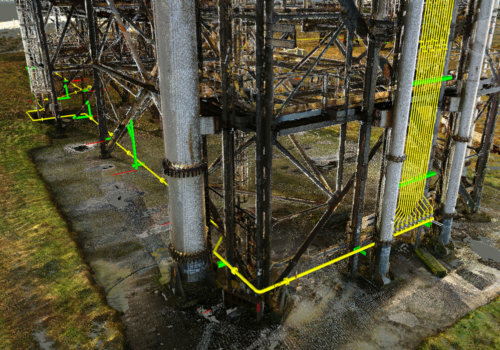 To verify the hypothesis and develop solutions the client requested that Optimus carry out an engineering study to inform their corporate decision making process. 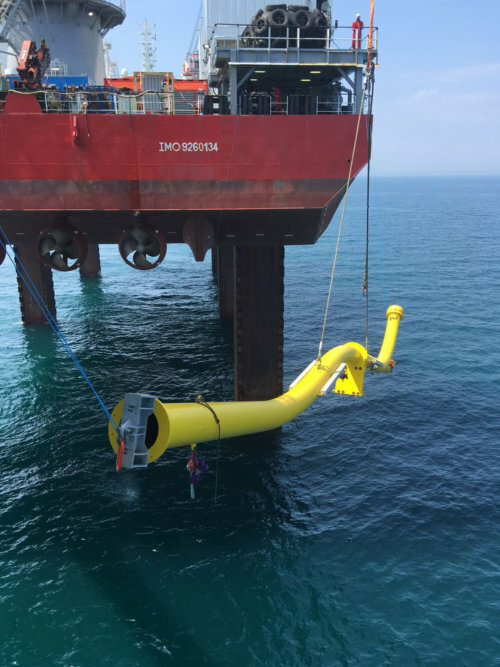 Optimus investigated solutions for retaining the existing pumps whilst improving operational performance and also the spatial effectiveness of the installation so that these may be compared directly with pump replacement options. 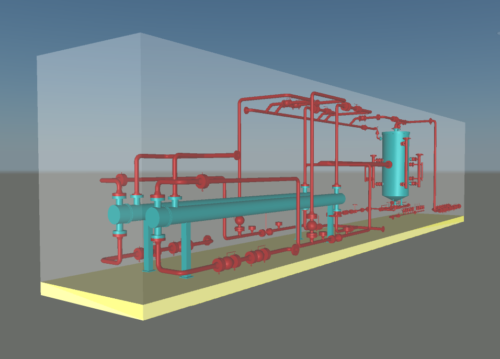 Following an onsite survey, initial engineering and a desktop materials study, the Optimus team proposed an alternative cause suspecting that the failures were mechanical in nature rather than chemical as hypothesised by the client. The additional FEED investigations and solutions were delivered according to the original agreed times and budget. 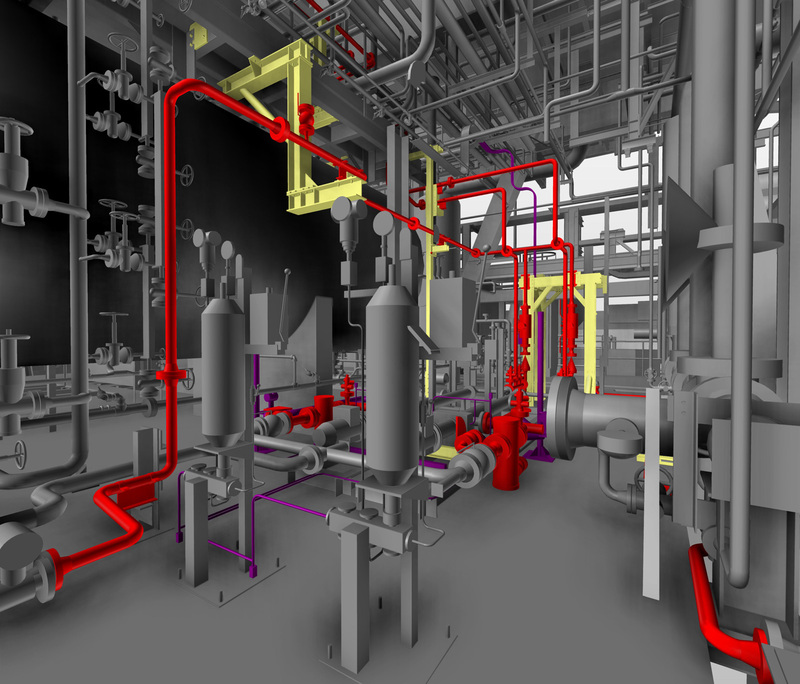 Thereafter Optimus progressed the scope from FEED to detailed design on a fixed price budget completing all multi-discipline engineering deliverables and developing workpacks for client implementation. 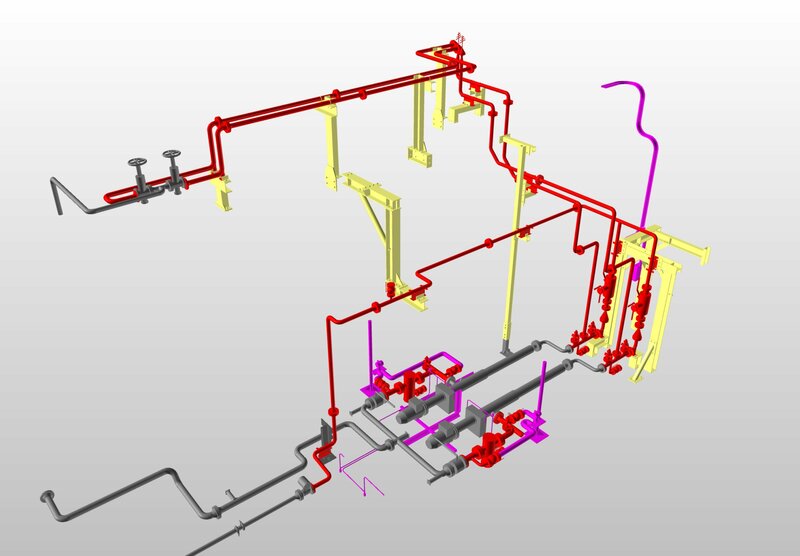 Furthermore Optimus provided technical and package management support to the client for all project procurement, once again delivering the project on budget and on schedule.